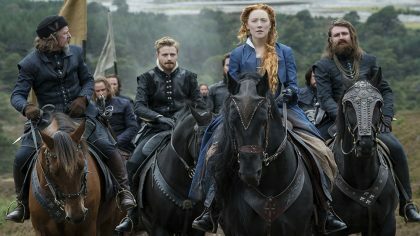 Saoirse Ronan, Margot Robbie and David Tennant star in the period drama Mary Queen of Scots. Watch the HD trailer. Suffering from short-term memory loss, Guy Pearce uses his tattoos to find his wife’s killer. Johnny Depp, Joel Edgerton and Guy Pearce star in the biopic crime drama Black Mass.